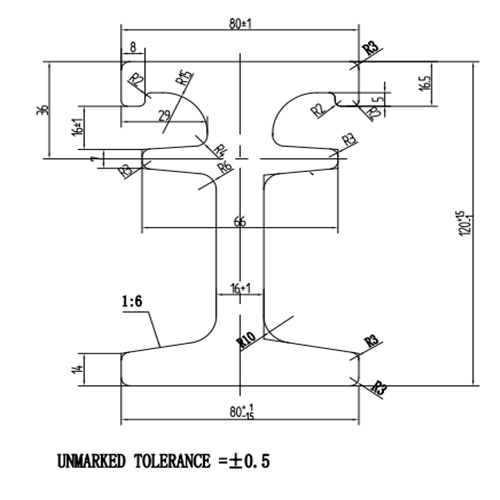 Middle beam is used in steel expansion joint which the displacement is more than 160mm.It belongs to expansion joint Profile Steel.It plays important role in modular expansion joint.J.S Brown has many years of experience in producing middle beam.We produce many high quality center beams every year. The common material is Q345B.Due to high quality,we have exported to many countries such as Turkey,India,Malaysia,Vietnam,Taiwan and so on. 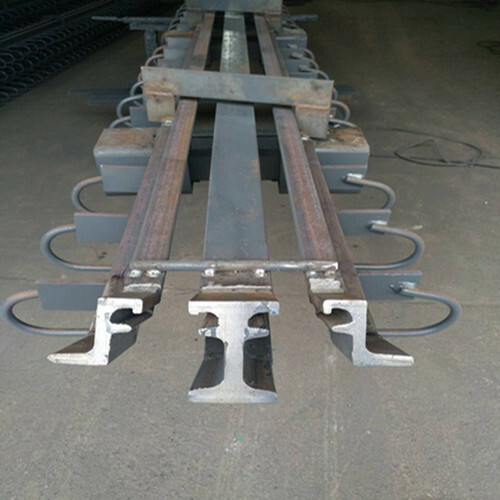 Due to many advantages,middle beams have widely used in China.First of all,its lifetime is very long.It can be used for more than ten years.Secondly,It is easy to produce.Thirdly,it has good tensile strength and yield strength. Looking for ideal High Quality Center Beam Manufacturer & supplier ? We have a wide selection at great prices to help you get creative. All the Expansion Joint Profile Steel are quality guaranteed. We are China Origin Factory of Strong Yield Strength Steel. If you have any question, please feel free to contact us.